A regular car, truck, or SUV typically uses the same amount of electrical power, whether it is sitting at idle or driving on the highway, as a car does not require a large output of electrical power. Specialty vehicles however, perform much of their job while at idle, and require much more electrical power than a regular automobile. 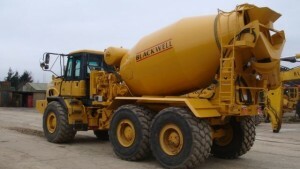 Vehicles such as utility trucks, shuttle buses, transit and school buses, and emergency vehicles have a tendency to sit at idle for long periods of time, at the same time a large amount of electrical power is needed. When a “regular” alternator is installed in one of these specialty vehicles, several things happen. There is a large voltage spike at idle when a massive amount of electricity is needed, putting undue strain on the vehicle’s battery. To handle this type of load, an alternator increases the engine’s RPM so that the electrical load can be effectively handled. The outcome of this is strain and wear and tear on not only the battery, but the engine as well, with a final result of extra maintenance, labor and part costs, and time lost. 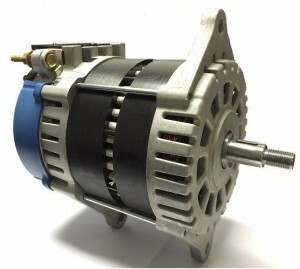 An Eco-Tech low-RPM alternator is also a high output one. With our special patented magnet technology, our alternators are able to withstand a high amount of electrical output without straining the engine. 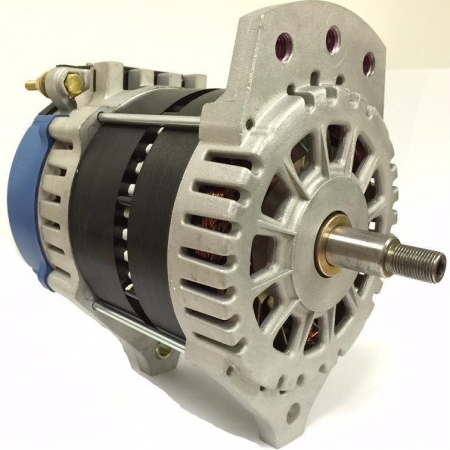 An installed Eco-Tech alternator provides two to three times the power of a standard alternator, especially when electrical power is most needed, such as idle. Our alternators can handle a number of applications at idle, from wheelchair lifts to warning lights, to magnetic brake retarders. Our alternators deliver on average 260 Amperes at idle, while our competitors” only 85-90 Amperes at idle. This low output at a high RPM is what causes wear and tear on the engine, and battery. In addition to being environmentally friendly and protective of the battery and engine, an Eco-Tech alternator also saves on fuel costs. These more efficient, streamlined alternators save on fuel, while reducing engine drag by up to 50 percent. 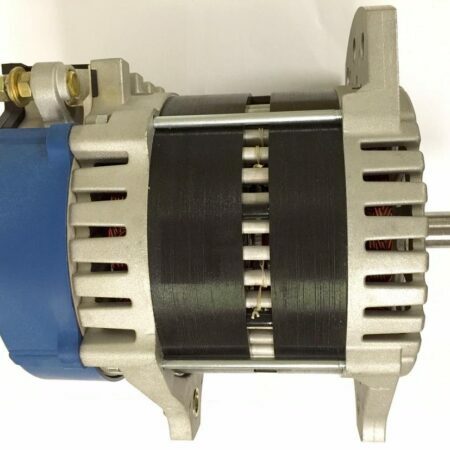 To learn more about how a low-RPM, high output alternator can help you save money for your specialty vehicles, please contact Eco-Tech today by calling us at (203) 230-3000 to speak with a member of our knowledgeable and professional staff.